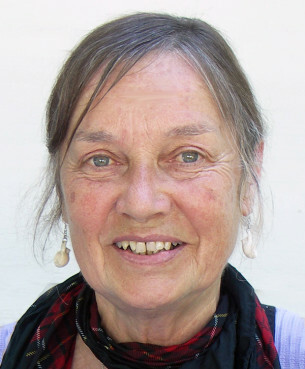 Faith Fjeld passed away on October 18 in Moab, Utah. She was born on June 2, 1935 to Dr. Lawrence Field and Lorraine (Simerson) Field in Kalispell, MT. 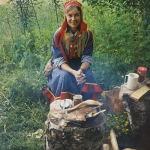 She spent most of her childhood in Montana where her father was a Western Norwegian Lutheran Church bishop. She graduated from Murray High School in St. Paul and St. Olaf College in 1957. After she married, she lived in several places including Denver, San Francisco, Japan, England, and the Netherlands and worked as an editor, an artist, and a fashion model. 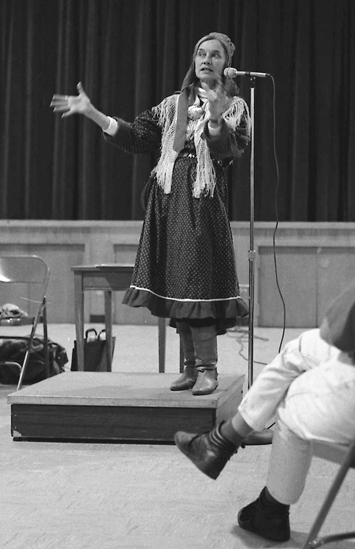 In the early 1960s Faith was active in the civil rights movement and Another Mother for Peace. Following her divorce, she set- tled in San Francisco on Fillmore Street in the late 70s. It was there she spent her happiest days, where she developed her work as a fabric collage artist, raised her sons, enjoyed the jazz scene, and made banana bread that she sold at local bakeries to make ends meet. 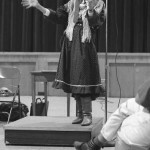 She did her graduate work at San Francisco State University in American Indian Symbolism. 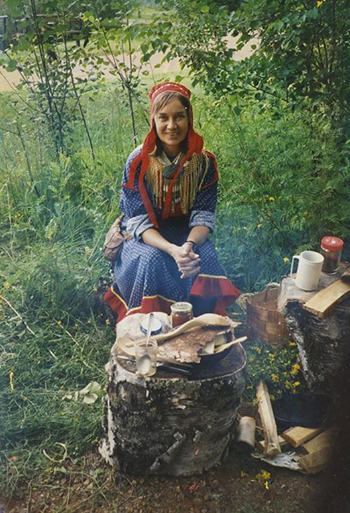 After becoming aware of her Sami heritage, she traveled to Sápmi (the Sami homelands in Norway, Sweden, Finland, and the Kola Peninsula of Russia) and in 1991 became the founding editor of Báiki: the International Sami Journal. 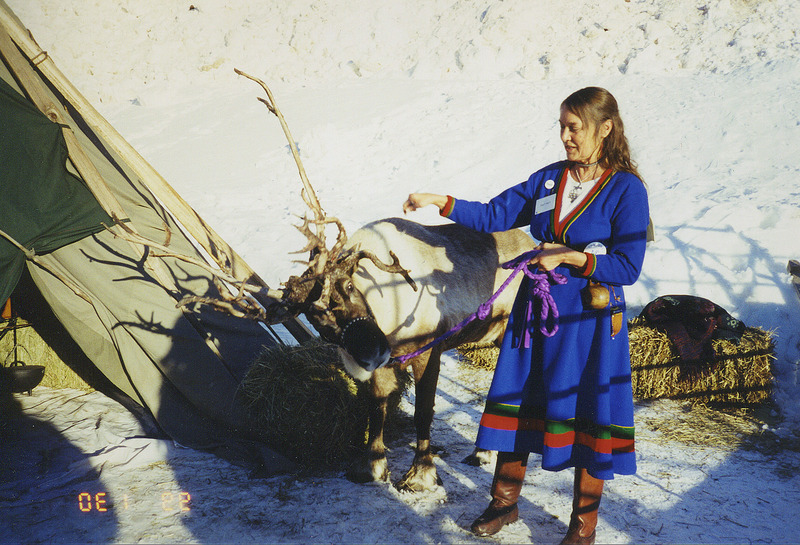 Through Báiki and through her writing, lectures, classes, and exhibits she became a leader of the North American Sami Reawakening connecting countless Sami descendants with each other and their heritage. 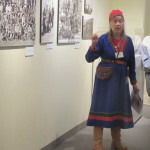 She lived in Alaska for five years researching the Alaskan Sami story and co-curating, with Nathan Muus, the exhibit The Sami Reindeer People of Alaska, which has traveled throughout the US, most recently at the Vesterheim Norwegian American Museum and the Minnesota Discovery Center in Chisholm, MN. 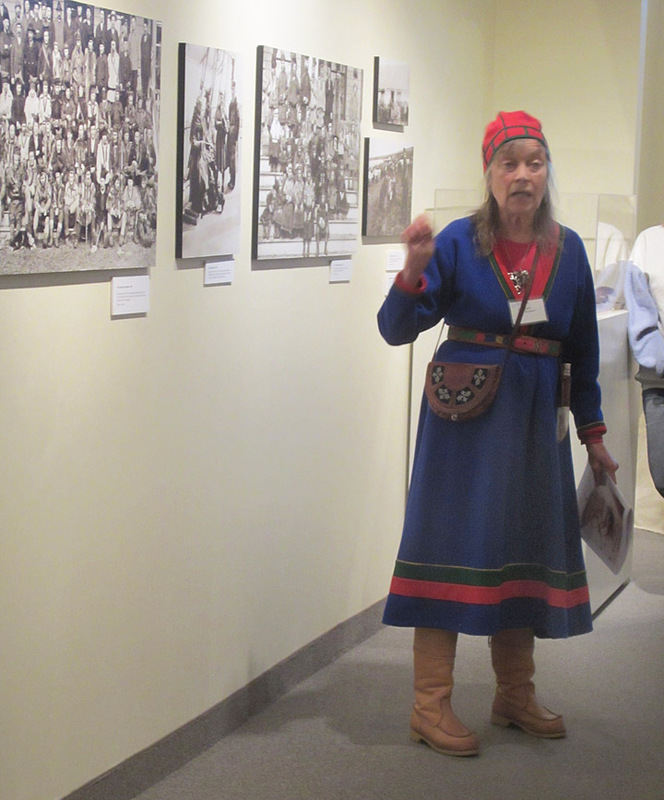 She was a founding organizer and board member of the Sami Cultural Center of North America. 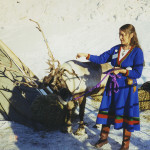 She was long active in and passionate about indigenous and environmental issues. Her life was filled with family, friends, and meaningful work. Faith was preceded in death by her parents and infant sister Ruth. She is survived by her sons Bruno Kark of Emeryville, California; Clay Kark of Moab, Utah; granddaughters Ruby French-Kark and Olivia Kark; special cousins; and a multitude of friends and colleagues from around the world who remember her with love and gratitude.